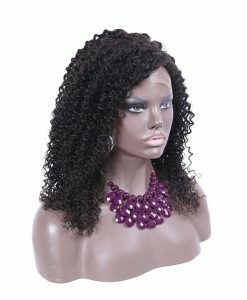 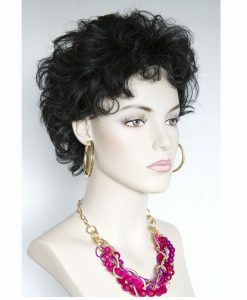 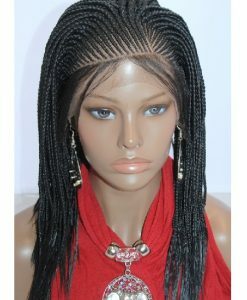 Get this handmade, hand tied, 100% Indian Remy human hair short wavy wig and use it just the way you want. 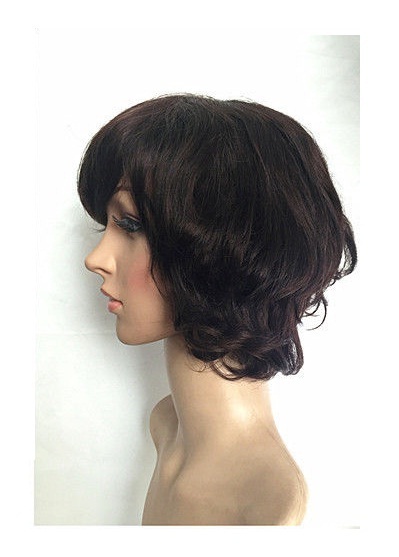 Did you know you are just one click away from getting your favorite short wavy hairstyle? Get this handmade, hand tied, 100% Indian Remy human hair short wavy wig and use it just the way you want. 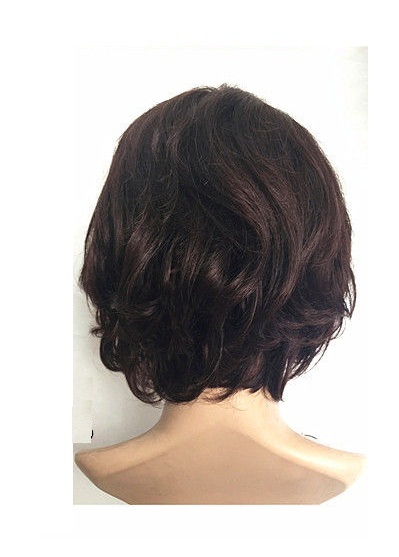 It is very much user-friendly in terms of its cap sizes and materials, having a comfortable, sweat resistant elastic cap. Since it’s essentially a short hair style, the length of the wig is ideally kept from 10 to 16 inches. 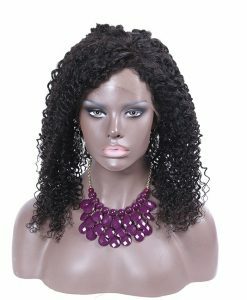 If you want to straighten or curl it, feel free to do that because the wig is heat resistant as well.